Datalogic Automation introduces the new LMS: Laser Marking Source. The LMS or laser marking source is a unique air-cooled, extremely compact DPSSL source specifically aimed at marking system integrators. The LMS features excellent beam quality making it ideal for marking a broad range of materials. The laser source solution offers a user-friendly interface for easy installation and configuration. Key benefits such as unmatched flexibility and industrial air-cooled design make LMS the perfect solution for high demanding marking and industrial applications. 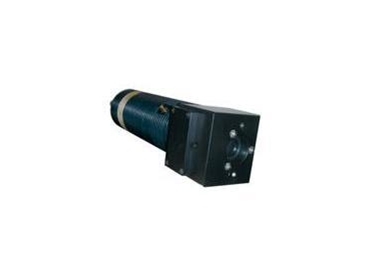 The DPSS air-cooled laser source @1064nm is available at the nominal power of 15W and 20W. LMS products leverage DPSSL core technology and Datalogic’s extensive experience as well as installed base of over 10,000 laser marking sources worldwide.